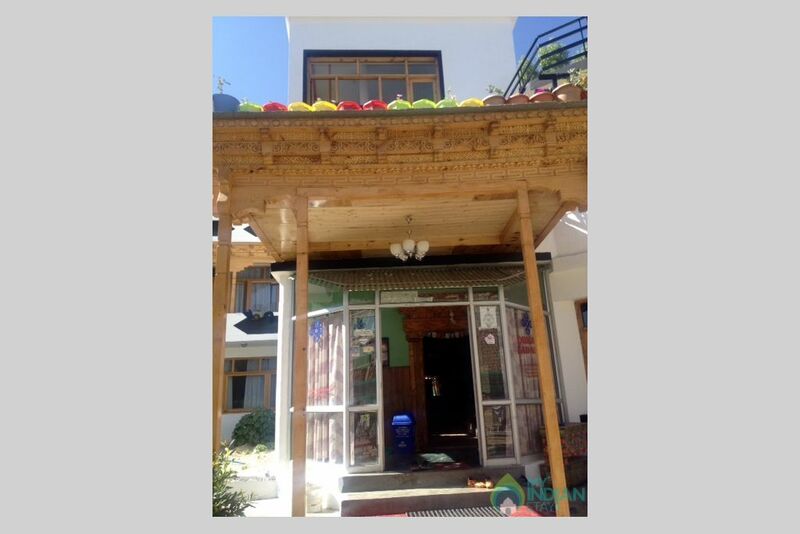 It is a gorgeously bright & friendly family owned guesthouse quietly located among the hive of activity in Changspa Rd, central Leh. 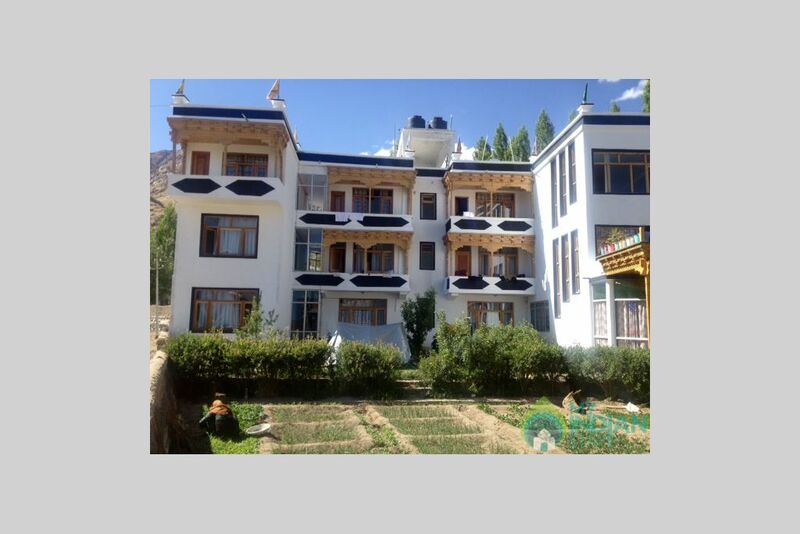 Dual bed luxury room in ladakh guest house give you feeling of satying in home. 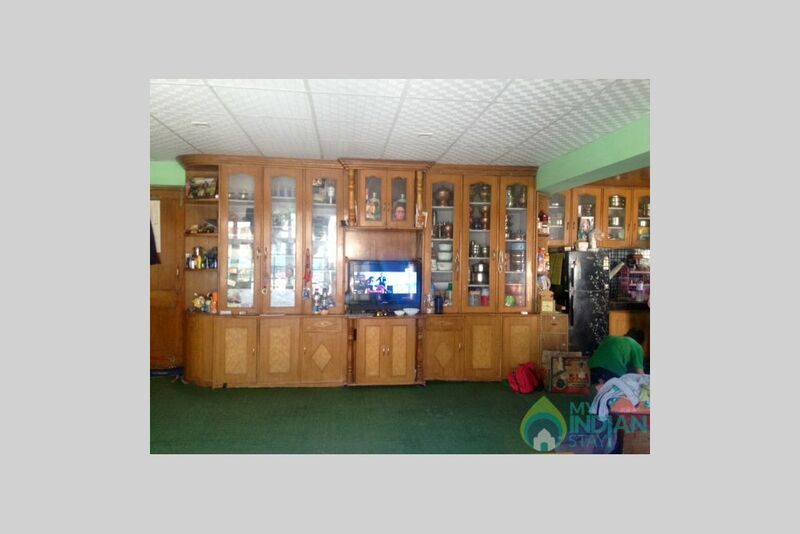 while our room is having all the facilities and also provide very wide view of the area from the window.We are just 2 km from the airport and 1.5 km from the heart of town. 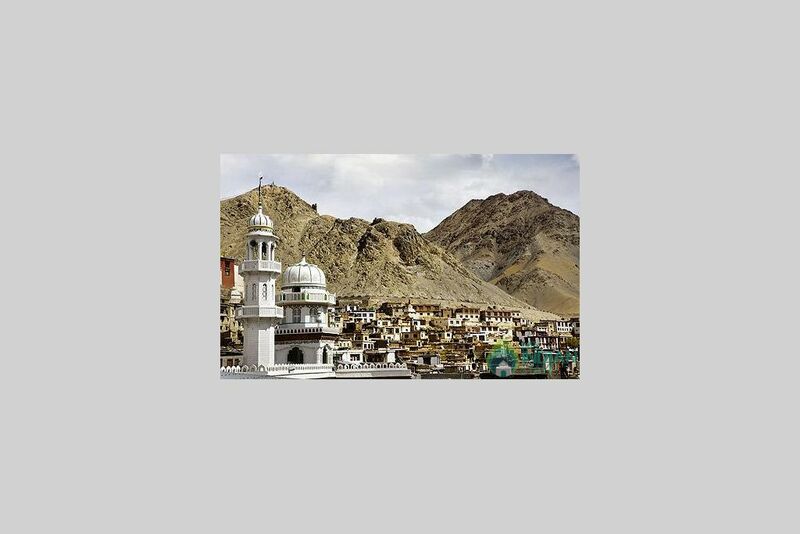 It has all the facilities you might need on your trip to Leh. 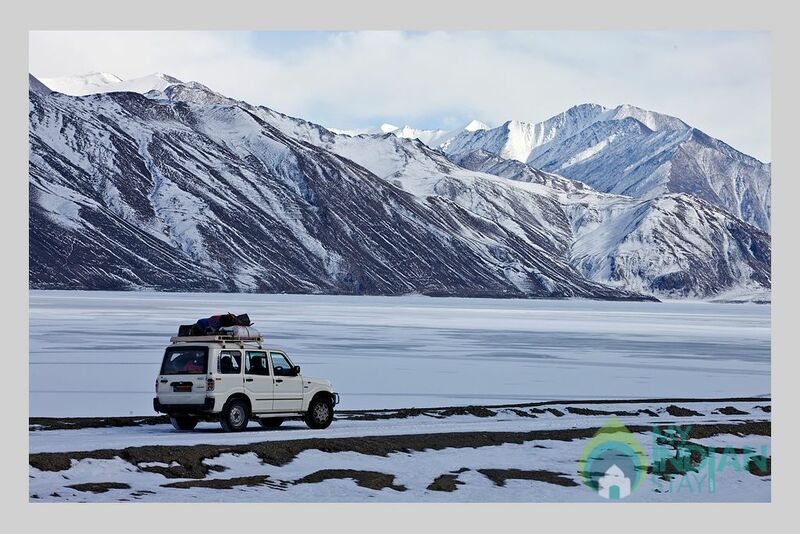 Even if you wish to use it as a base for your travels in Ladakh, we make sure you feel right at home. We are open throughout the year. 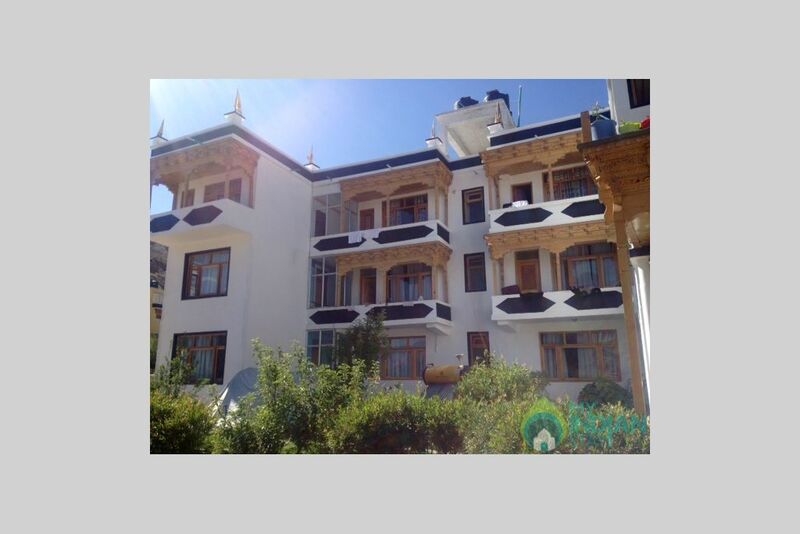 It has now been renovated into a beautifully serviced 8 room guesthouse, hosting all modern facilities but still maintaining its cosy and clean homely feel. 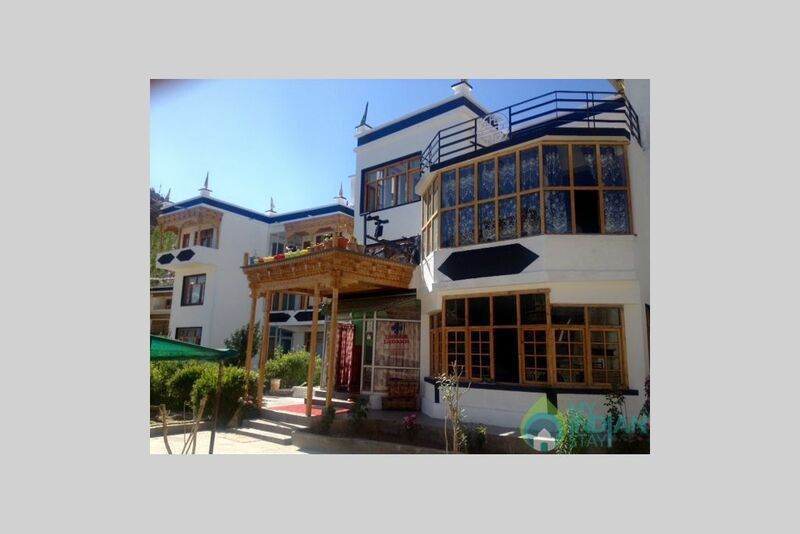 Dream Ladakh is a gorgeously bright & friendly family owned guesthouse quietly located amongst the hive of activity in Changspa Rd, central Leh. 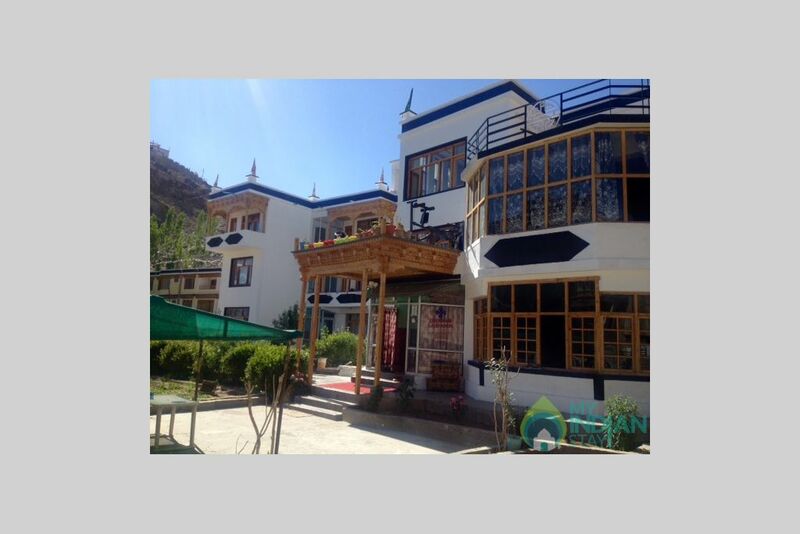 Originally a Ladakhi Homestay run by Tundup & his wife, X, Dream Ladakh has now been renovated into a beautifully serviced 8 room guesthouse, hosting all modern facilities but still maintaining its cosy and clean homely feel. Peaceful Green Corner In Leh.